A life changing, golden opportunity! 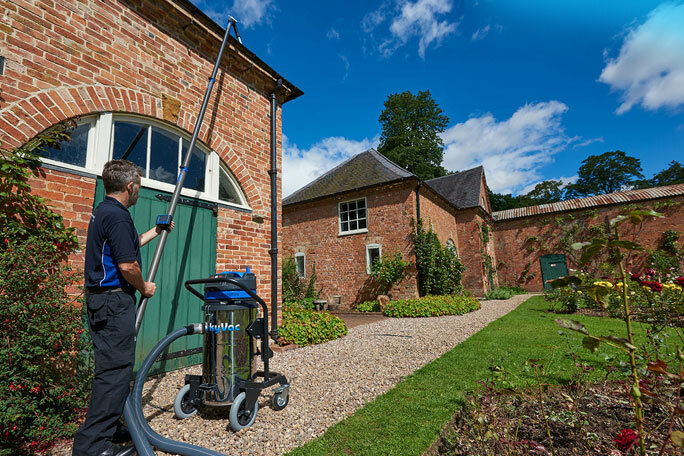 With extensive first-hand experience in the cleaning industry, we pride ourselves on providing thorough and authentic training, meeting the needs of all of our customers. 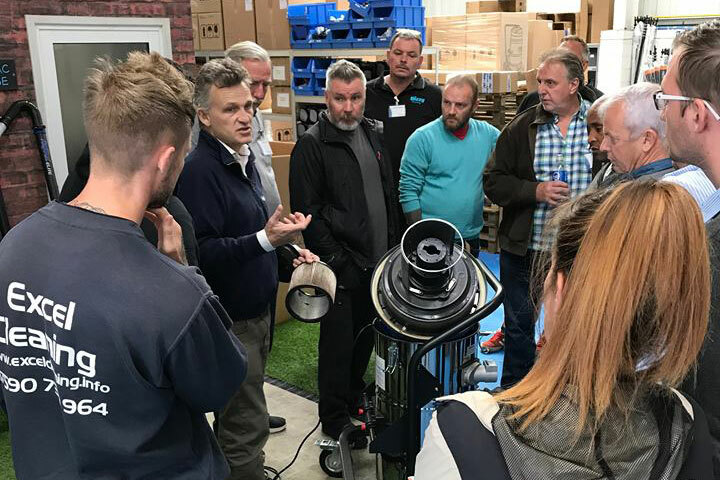 Our upcoming training sessions for 2018 are listed below, click register now to book onto one of our upcoming days. 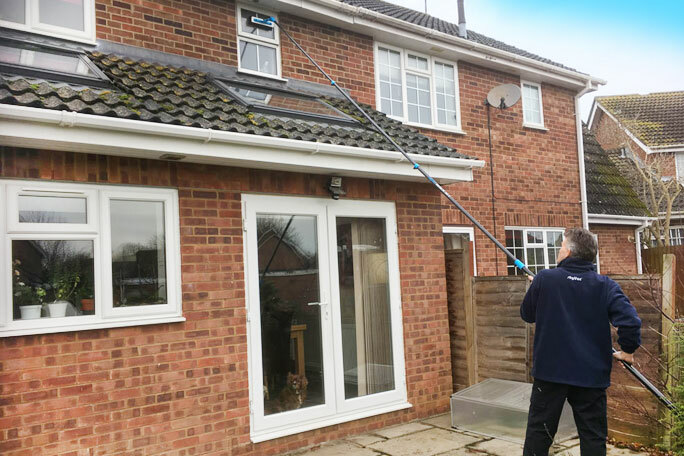 With over 40 years’ experience behind us, we have the knowledge, skills, and experience needed to start and successfully run an external cleaning business. 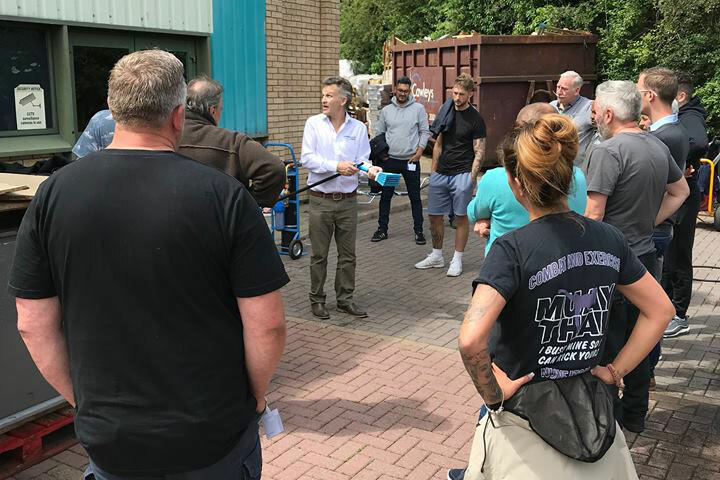 Our training days have been designed to teach you everything you need to know about setting up an external business, offering services such as patio and paving cleaning, external gutter cleaning and internal vacuuming, and UPVC cleaning projects. 3:30pm: Reflecting on the day’s learning, we’ll be on hand to answer any questions or queries you might have. 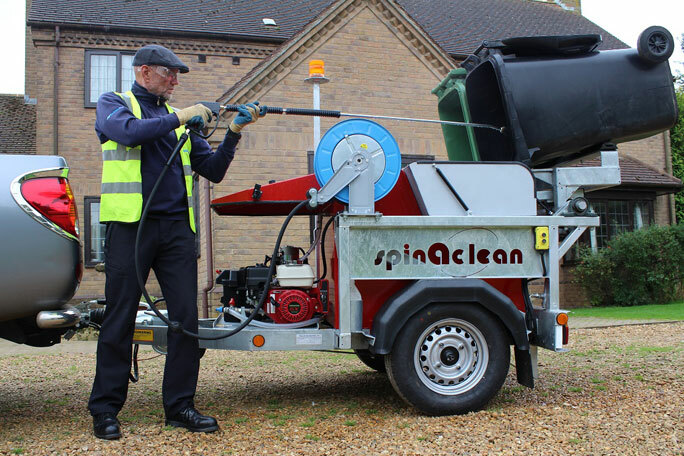 We’ll also be handing out a Spinaclean Goodie Bag before you leave! Just wanted to drop you a quick line to say thank you for the training day last Friday. I'm very excited about starting my new business! 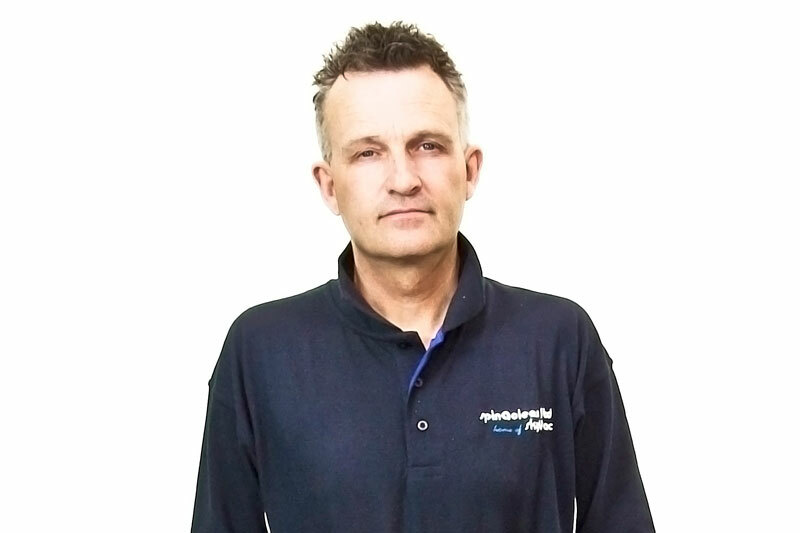 I left the course motivated and confident that my business could work. I got everything I hoped to from this day plus much much more. 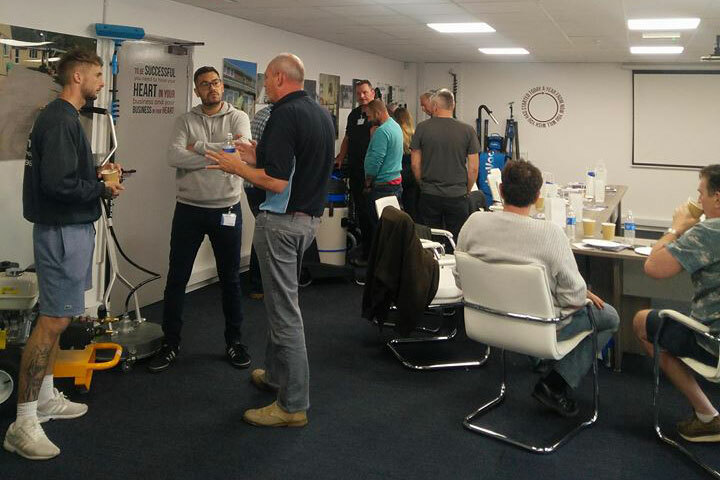 Many thanks to all the Spinaclean team for a great training day. Very impressive and I came away very excited. 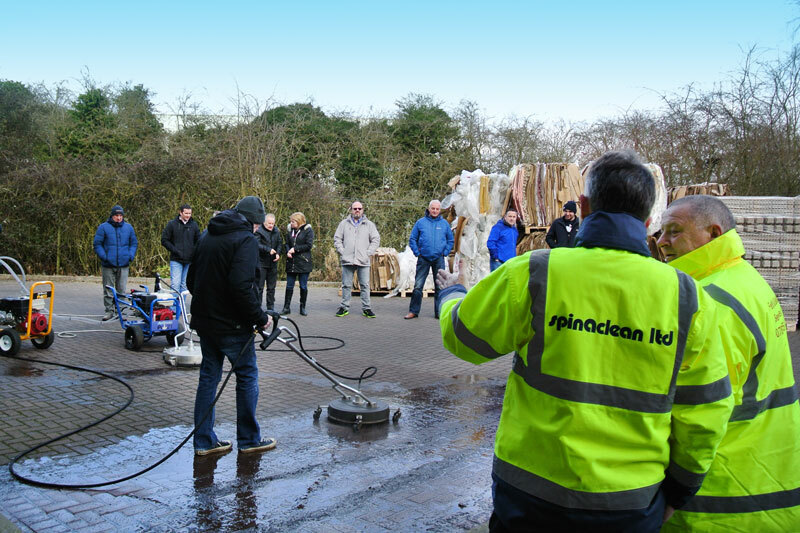 Our demonstrations are held at the Spinaclean head office, just off J15 of the M1, Northampton. The address with postcode is listed below with a map on the left.